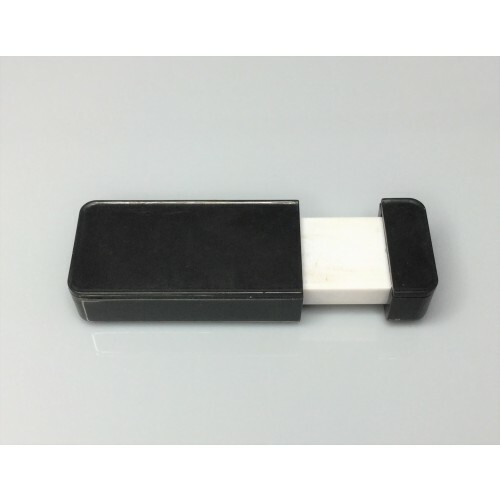 Now available, we have flash memory drives with a 32gigabyte capacity. 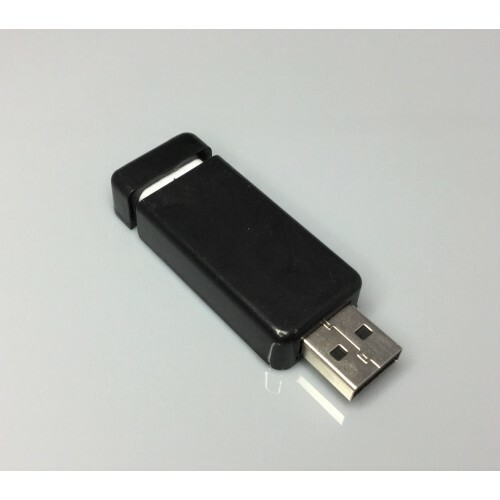 A 32 gigabyte capacity offers you a huge amount of flexibility in how you distribute and use a flash drive. For events where you require pre-loaded data, you can be assured that a 32 gigabyte capacity will have enough capacity to hold most videos and photographs. Consider using a 32 gigabyte capacity flash memory drive to store things like a prospectus, games, videos, music and certainly photographs. How Much Storage Space is there on 32gb? If you are unsure, how much storage space you require, then contact a friendly sales team member. 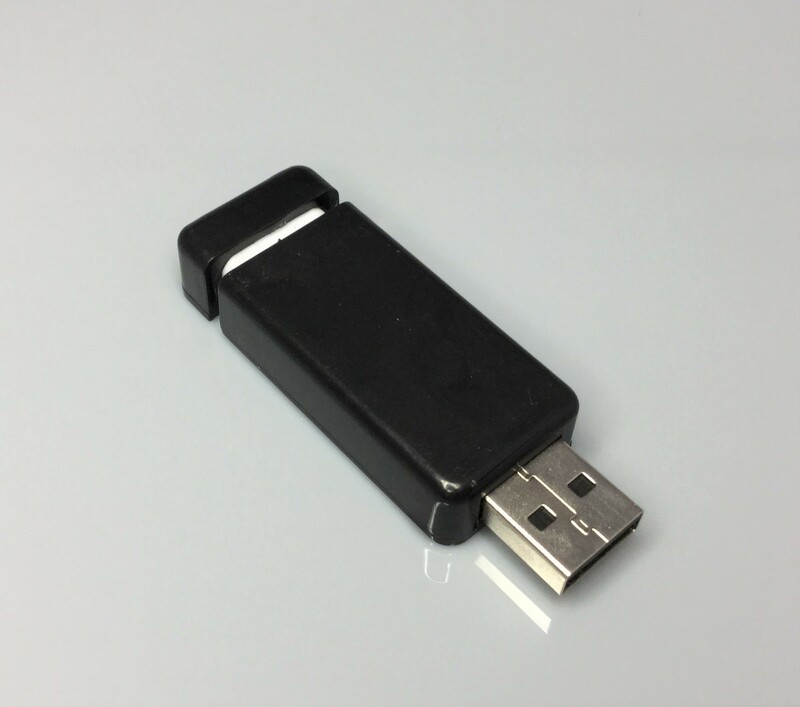 We would be glad to help you with any data related questions you may have on our range of 32 gigabyte promotional USB flashdrives. The cheapest and most popular way to personalise this USB flashdrive, is via screen printing. We can print your graphics on the metal part of the flash drive with upto 4 different spot colour prints, with your choice of Pantone Colours. The second method available to decorate this flash memory drive with your images and graphics is through direct digital print. A direct digital print allows for a photo quality finish of your desired image on the metal portion of the flash memory drive. 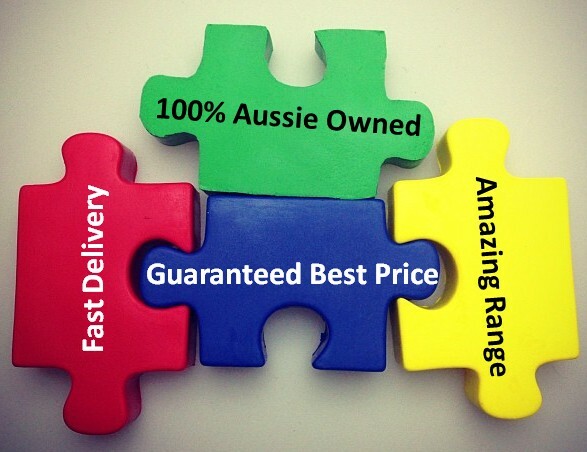 Ask us for a quote today and buy your promotional USB drives with a fast 1 week delivery all around Australia.